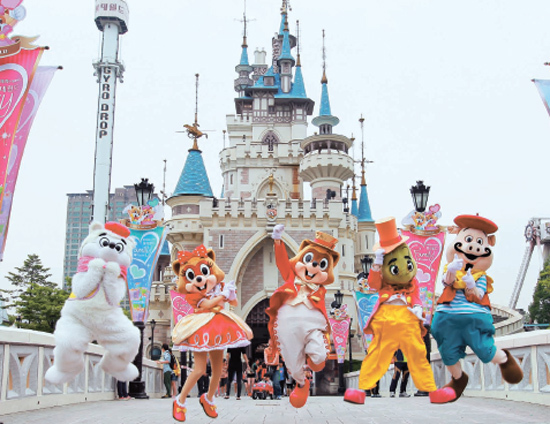 Recommended Tourist Spots for the Family! 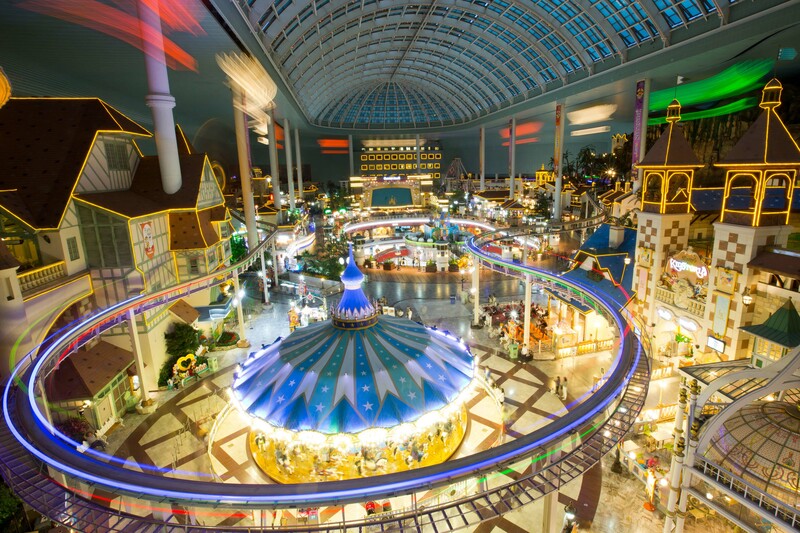 Indoor Adventure is the world’s largest indoor theme park and hosts a dazzling variety of seasonal festivals and parades all year round including the Masquerade Festival, the Rio Samba Carnival, the Halloween Party and the Christmas Festival. 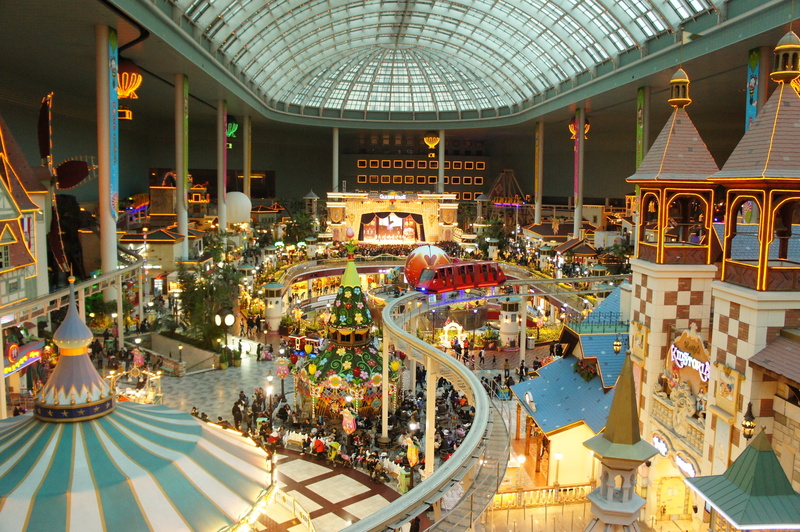 With the theme of ""Little World Village"", Indoor Adventure features 22 different rides including the Conquistador, the French Revolution, the World Monorail, the Flume Ride and Camelot Carousel. 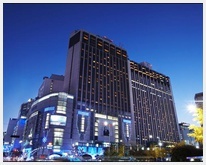 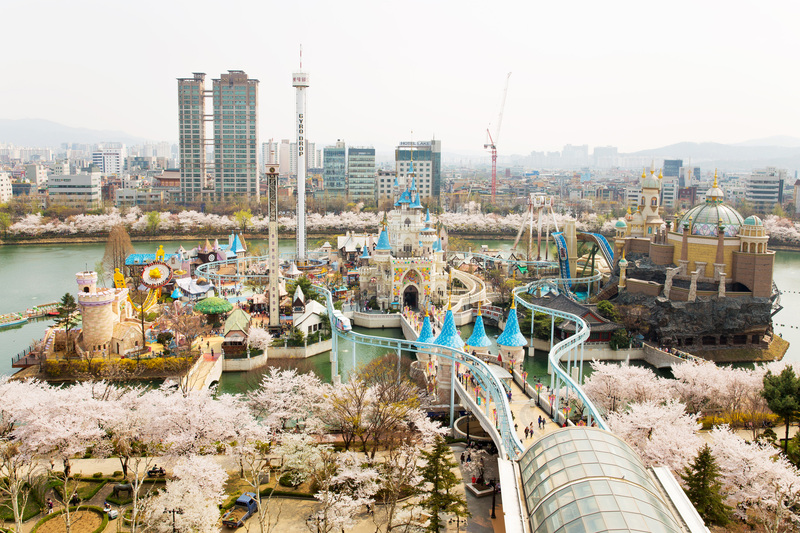 Visitors can access Magic Island, the outdoor theme park of Lotte World through a connecting passageway on the 2nd floor and visit the Folk Museum on the 3rd floor.